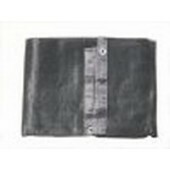 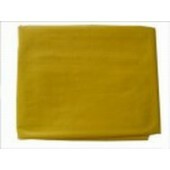 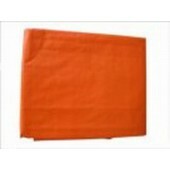 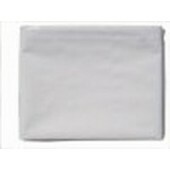 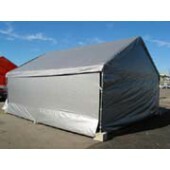 Welcome to Canopymart Replacement Canopy Cover Selection. 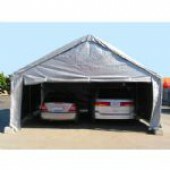 With every new Canopy purchase, there comes a time when the cover needs to be replaced. 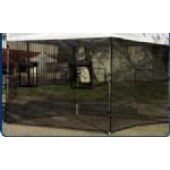 Most Polyethylene Canopy Covers have an average lifespan of 2-5 years before replacement is needed. 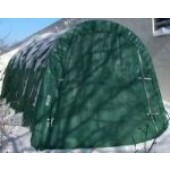 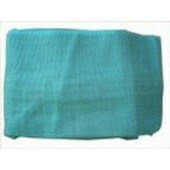 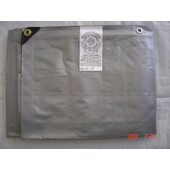 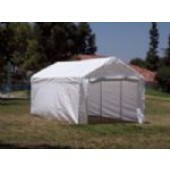 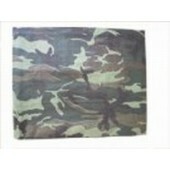 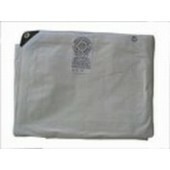 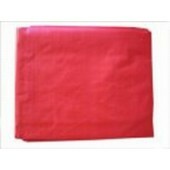 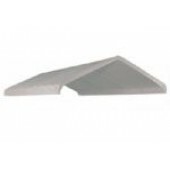 At Canopymart.com we make purchasing a new canopy replacement cover easy. 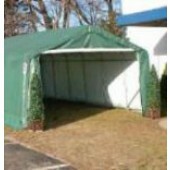 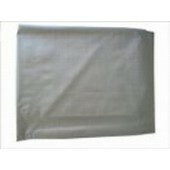 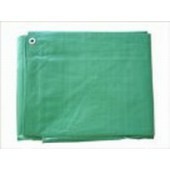 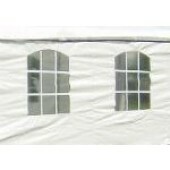 Our selection of standard, valance top and valance enclosure covers, Party Tents covers, Pop-Up Tents covers and Portable Carports covers are always in stock and available for immediate shipment.